Ever wanted to try a sports car simulator? 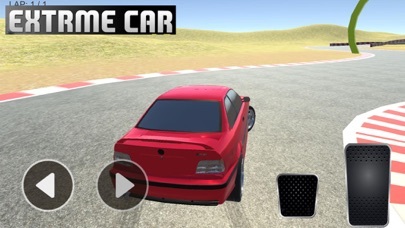 Now you can drive, drift and feel a racing sports car for free! 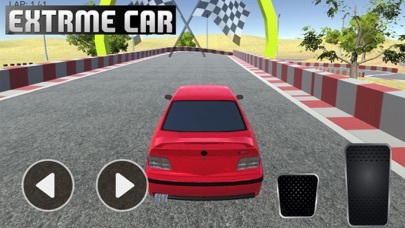 A driving and simulator game for free. Be a furious racer on a whole city for you. 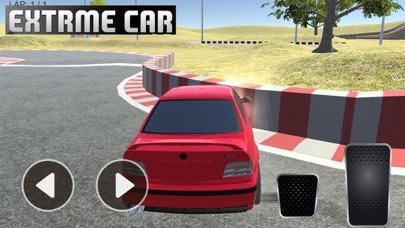 No need to brake because of traffic or racing other rival vehicles, so you can perform illegal stunt actions and run full speed without the police chasing you! Races for kids, customize your car and drive to the end! Features: - Realistic 3D amazing graphics. - Smooth and easy controlling. - Realistic engine sound - Good quality sound used. - 3D realistic environment. - Real racing simulation.